It's January and all I can think about is where I'm going to travel to this summer to get some much needed vitamin D & relaxation. I'm lucky that I can pretty much use my annual leave whenever I want but for a lot of families who have to travel during the school holidays this can also be very expensive, making it a rather stressful experience when booking. To help make planning your next summer holiday easier, I have put together the different and best ways you can pay. 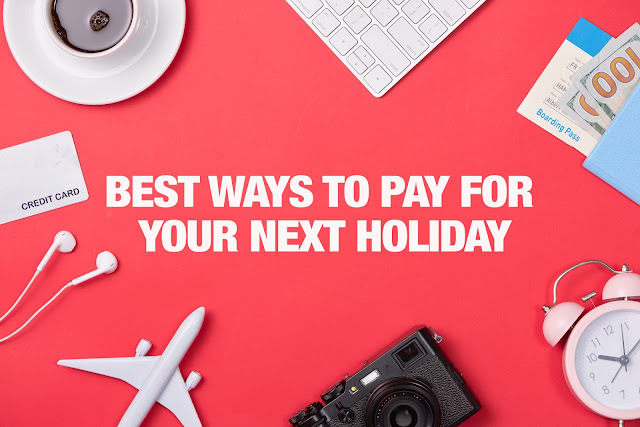 To start off with the best and most obvious way to pay for your holiday is to use your disposable income or money you’ve saved up, simply because it means you won’t be getting yourself into debt before your holiday. For a lot of us this can be difficult when you have a mortgage, bills and kids to pay for. Start the ball rolling by putting spare change into a jar each week. If this works, set aside a larger amount on a regular basis. Or start transferring your money to a savings account where you can earn a bit of interest on top. A loan can be a useful payment option for your next holiday especially if you find a bargain but don’t have the funds available immediately and you need to pay in full up front to secure your dream summer holiday. 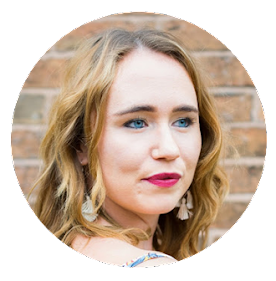 Also if you’re certain you’ve got the cash coming, getting a loan is a good way to pay off your holiday in one go quickly and easily then you normally repay with monthly repayments. 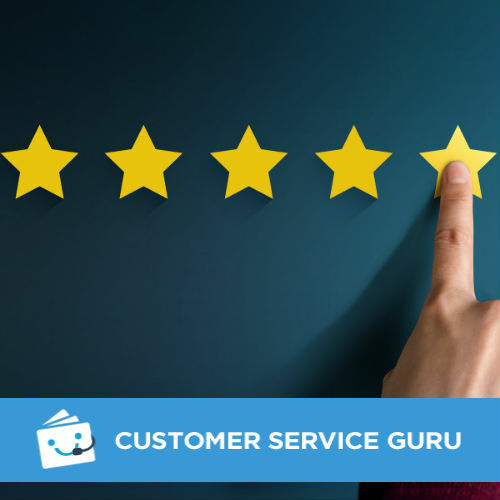 Always shop around when searching for a short term loan so you give yourself the best chance of finding a loan that’s suitable for you. There are plenty of loan companies online like Cash Lady who can give you a short term loan right away without any hidden fees. You can normally choose how long you have to pay back the loan, so if you choose a longer repayment period you can spread the cost of your holiday, or you may want to pay it off quicker so you pay less interest. For example, you could be expected to repay around £24 for every £100 that you borrow for 30 days. 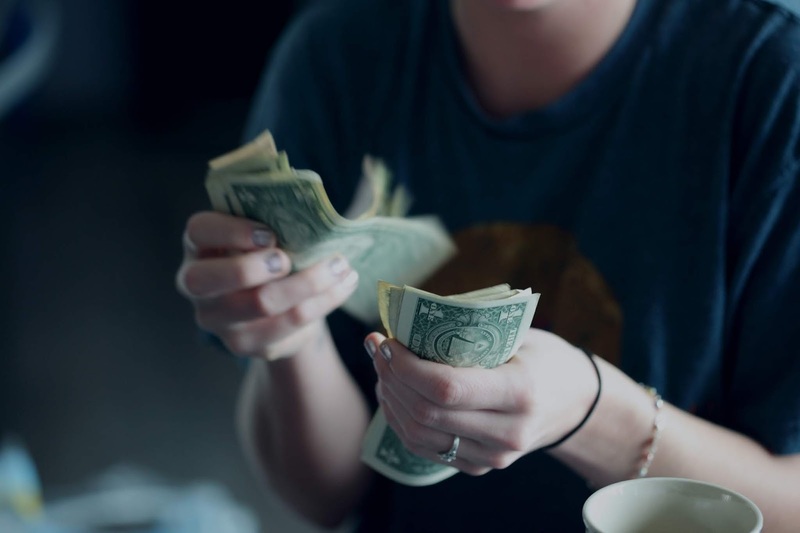 Getting a loan also means you can take out a little extra for spending money as you have the freedom to spend the money how you wish, unlike a credit card where there are sometimes fees for using a cash machine or using the card on holiday. Straight after Christmas, the last thing you want to do is splash out on an expensive holiday. However, if you book at least 12 weeks before you travel a lot of travel websites usually let you put a small deposit down to secure the holiday you want. Booking a holiday with a low deposit has many advantages it gives you time to save, plan better and you can book the holiday right there and then without having to wait until payday. There are also plenty of flexible payment options including paying set monthly amounts for your summer holiday. For example loveholidays.com, let you pay a deposit from £25pp upfront and the rest of the balance later on and onthebeach.co.uk let you pay your final payment 2 weeks before you fly. TUI are making it easier by letting you spread the cost of your trip by giving you 12 weeks to save your second deposit. Thomas Cook have recently introduced a new £0 deposit buy now pay later payment plan on selected holidays in 2019, as long as you make the instalment payments you won’t pay any extra charges or fees. If you want to spread the cost of your holiday but without paying interest, it’s worth considering paying with a 0% credit card. That’s because you won’t have to pay any interest on your holiday payment for up to a year (depending on the provider). If you can’t manage to pay off the balance after a year, you could transfer your debt to a 0% balance transfer card (transfer fees may apply). With a interest free credit card you are also offered more protection than if you paid by cash or with a debit card. This is because of the Consumer Credit Act 1974, which protects the consumer on any purchase paid with a credit card, valued between £100 and £30,000. 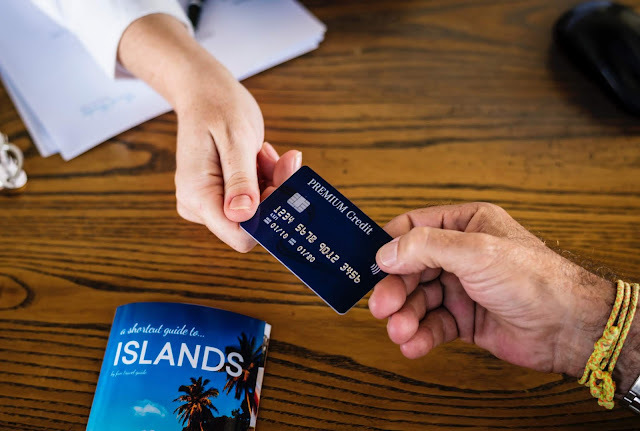 This protection means that if an airline or travel company, goes bankrupt, or even cancels the flight and refuses to return your money, you can go back to your credit card provider and ask them to refund you. This actually happened to me when Monarch went into administration last year. If you want to travel to a specific destination with your air miles, choose a card that works with an airline that flies there. If you have not decided on where you would like to fly to, choose a card that lets you accumulate the most air miles in return for what you would spend on your next holiday. Have you booked a holiday this summer?